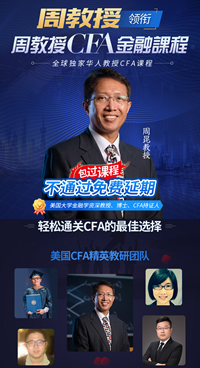 CFA论坛 » 【CFA学习交流讨论】 » Hi anyone now where to get Level 2 2015/2016 Secret Sauce Schweser? Hi anyone now where to get Level 2 2015/2016 Secret Sauce Schweser?
. Do you have session 18 in your level two notes?